Major drug companies have denied any involvement in corruption that allegedly led to medical supplies being used to fund attacks against US soldiers in Iraq. The denial comes in the wake of the US Department of Justice making inquiries into whether AstraZeneca, Roche, Johnson & Johnson, Pfizer and General Electric were aware that drugs and medical equipment given to the Iraqi government were used for nefarious reasons. The companies all refute the allegations. A lawsuit brought by relatives of US soldiers killed or wounded in Iraq between 2005 and 2009 claims that supplies were sold on the black market with proceeds used to pay for weapons used against American forces. Iraq’s health ministry, which at the time was under the control of the radical Shiite cleric Moktada al Sadr, leader of the Mahdi Army, is alleged to have “relied on corruption” in order to fund terror activities. 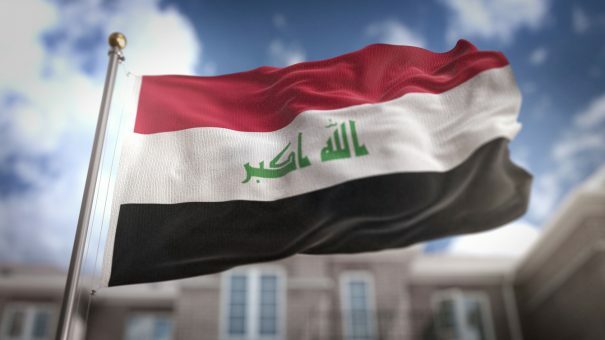 A joint statement issued by the pharmaceutical firms said: “The companies have great respect for the individuals who served in the Iraq War and profound sympathy for those who suffered injuries or losses; however, they are not responsible in any way for these events. Similarly, Johnson & Johnson told pharmaphorum: “With respect to the complaint and as we have previously stated, we strongly deny the allegations and have filed a motion to dismiss the civil complaint. J&J added that the US did not classify Iraq’s Ministry of Health as a foreign terrorist organisation but, as part of its foreign policy to rebuild Iraq, the US government in fact supported the Ministry of Health and encouraged companies to do business with them.